Tecno L3 vs P3 - The Tech Evangelist! 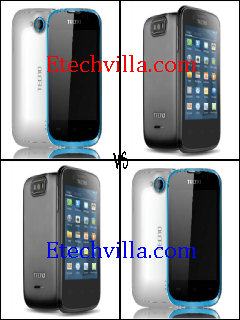 Tecno L3 vs P3 - The Tech Evangelist! Tecno P3 which was earlier stated as The Modification of the first tecno android Device, Tecno N3 Is being compared to Tecno's Latest Android Device, Tecno L3. Tecno P3 Which was announced in April 2013 was tagged as the Modification because it has almost every feature N3 has With some other features it doesnt have. Today, We will be comparing Tecno P3 and the New L3 as they both have some similiarities.